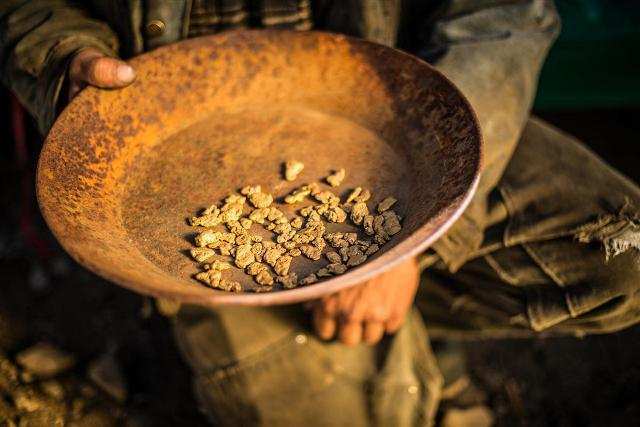 Gold, the purest form of wealth has always remained as money throughout the history of mankind. In all the civilisations, it has been viewed as a symbol of wealth, prosperity, and power. The desire for it distrusted many cultures while it was a growth status for others! In the Mesopotamian Civilization, gold believed to be the flesh of the Sun God- Ra and Pharaohs had huge stores of gold. The Egyptians considered it as the symbol of eternal life. Kings and people with religious significance were buried in caskets known as sarcophagus made out of solid gold. Their bodies were covered with jewellery and sacred necklaces. 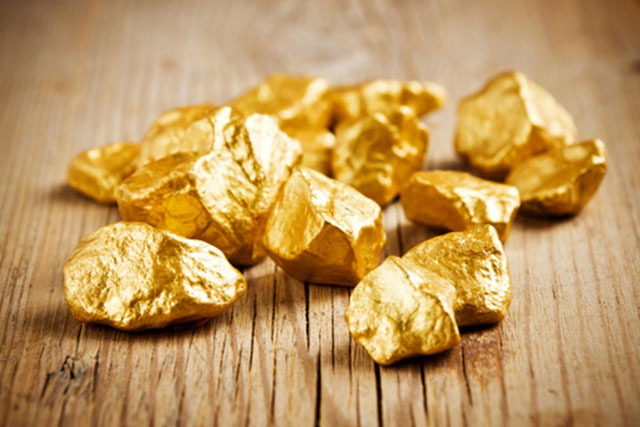 Gold was first discovered in placer deposits. Placer is an accumulation of valuable minerals formed by gravity separation during the breakdown of old rocks. The Britishlootfrom -Canada, Australia, South Africa and India- gave the world numerous wars which brought humanity under threat. So, what makes the Gold more golden? The extremely dense character of gold makes it easier to carry and handle than any other metal or oil. The entire wealth of yours’ can be converted into gold and can carry away in a bag. Similarly, gold does not corrode. It never loses its value as well. Generations can hand over their gold jewellery to the next ones. Savings in the form of currency could not handover for many generations because value and character of denominations can be changed at any movement. Further, the purity of the gold can be tested at anywhere at zero cost. Imagine, how do you can test a foreign counterfeit note? The other reason is, the supply of gold is always stable. The invention of the new mine itself takes centuries. But, you can print your currency and debase its value. Gold always has one grade and thus it is single pricing, i.e. it is very liquid. In the case of diamond or oil, you have to deal with numerous grades and quality. Beyond all, gold has a universal appeal. It means it has great flexibility and trust. No other metal so far recognised across the world. In the year 2011, India imported more gold than any other country—about 1,000 tonnes, or a fifth of global annual supply. That is the same amount that sits in the central bank vaults of Switzerland. So, why do Indians love gold? For much of the last 2000 years of recorded history, India has been the largest buyer of gold. Roman historian, Pliny, lamented some 1800 years ago, how India, the sink of precious metals, was draining from Rome. India’s love affair with gold apparently has its roots in the global spice trade during the years of the Roman Empire. Kerala, and in particular Kochi, was a key port among the channels of trade and frequented not only by Roman ships but also by Greeks, Jews, Arabs and Chinese. The foreign merchants and their customers back home were so besotted with Indian pepper, cardamom and cinnamon that they were quite happy to part with increasing amounts of gold in exchange. Keralite’s obsession for gold jewellery is quite famous. From the birth of a child to a birthday, an engagement and of course the biggest occasion- wedding reception, Malayalee needs this glittering metal. History says Roman and Arab traders landed first in the then port city of Muziris in Kodungallur at Thrissur when global trading of spices first began. 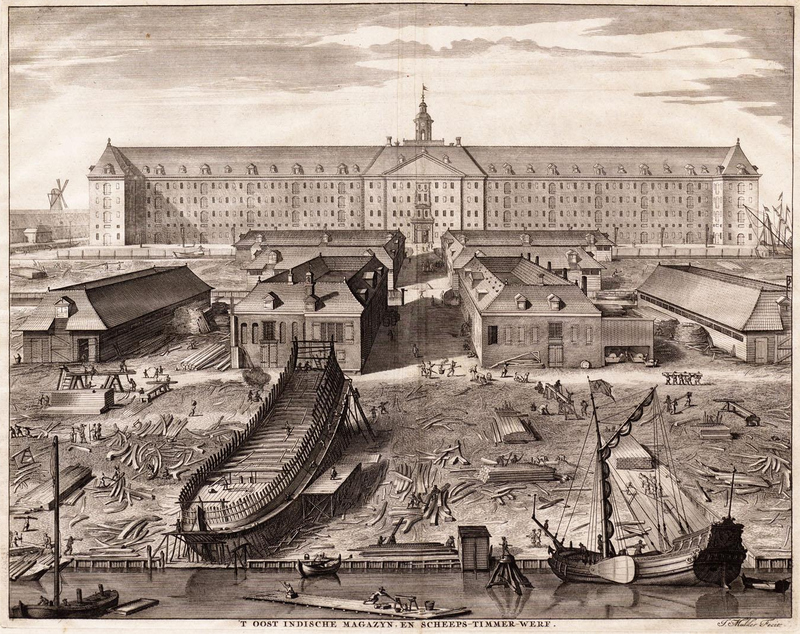 Later the Cochin port became one among the key ports visited by the foreign traders of spices. Keralite who possess gold jewelleries in those days were bound to have had trade relations with the foreigners. The prestige that came from owning the precious yellow metal has since then remained and is still a sought-after form of establishing social status and standing. Let’s check the facts and figures! In the year, 2011, when the global economy plunges deeper into crisis, the gold business in Kerala was booming. It was a phenomenon for many. But, it was a reality as well! In 2011, close to 250 tonnes of jewellery worth Rs 76,000 crore was sold in Kerala. This heavy jewellery purchase by Keralites brought a new title to India -world&#39;s biggest gold consumer. Gold forms an integral part of almost every Malayalee's life and is sought after to the extent of being hoarded with great zeal either as a form of investment or a show of prosperity and social status.